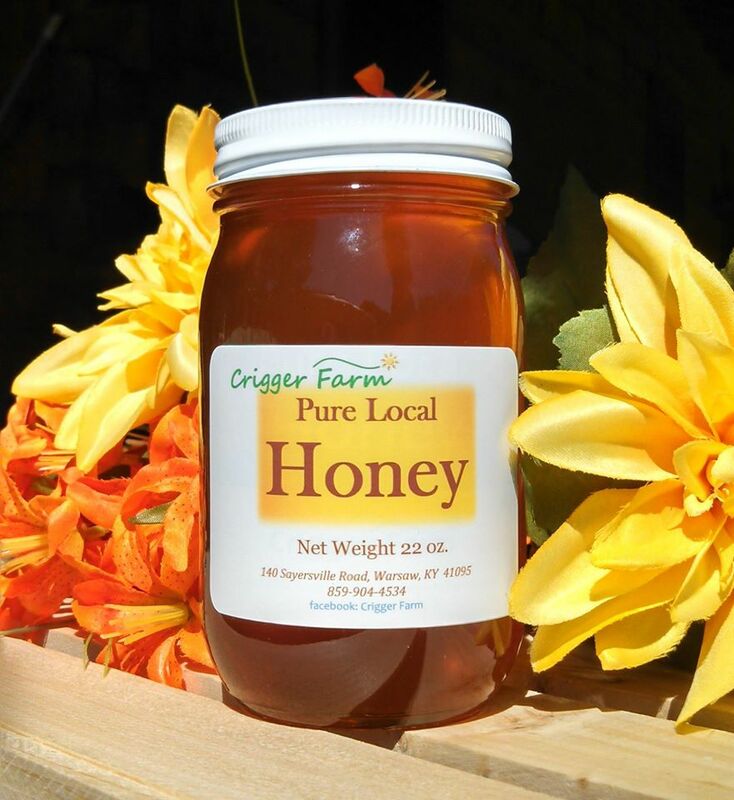 Crigger Farm - Keith & Lori Crigger are avid beekeepers and operate a small farm in Warsaw, KY. They primarily market their products at local farmer's markets and retail outlets throughout Kentucky, but they deliver nationwide as well. They are excited to be part of a market on this side of the Ohio River and invite you to stop by with any questions you may have, or just to chat about the wonderful world of honey products and garden fresh vegetables.